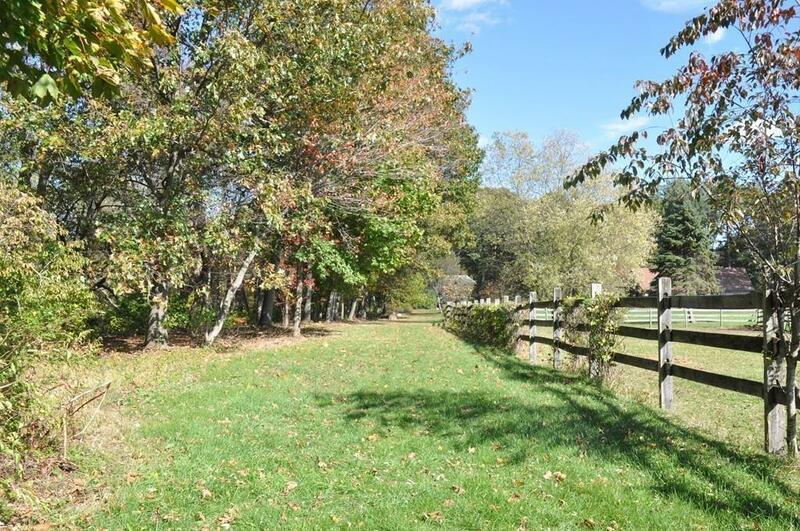 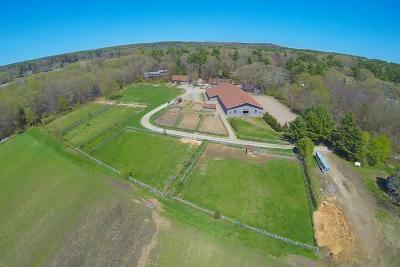 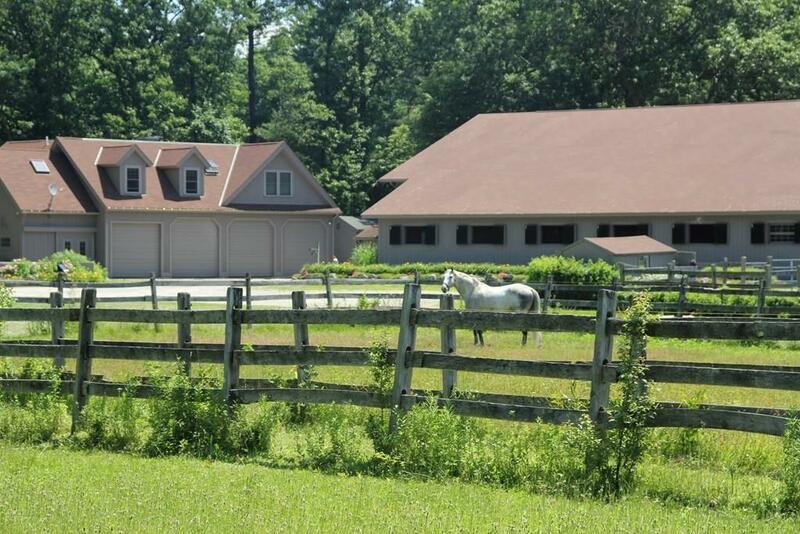 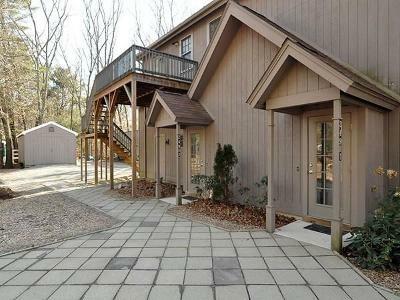 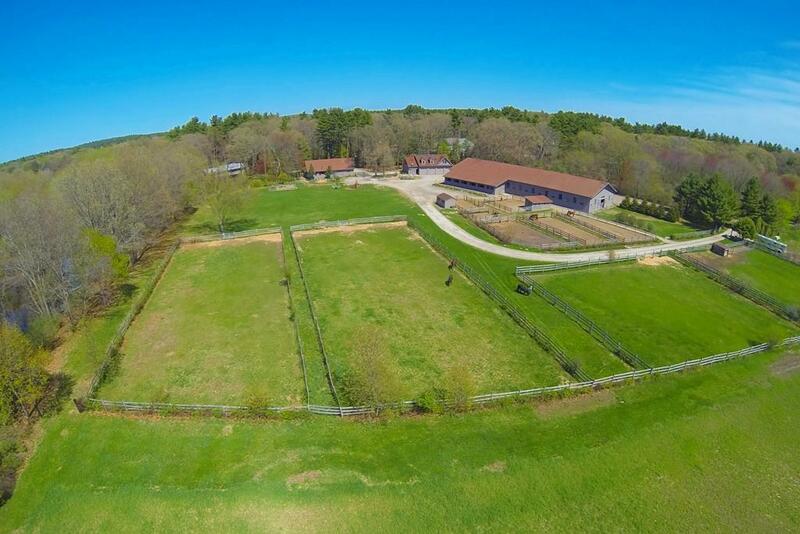 Fabulous equestrian property in Concord! 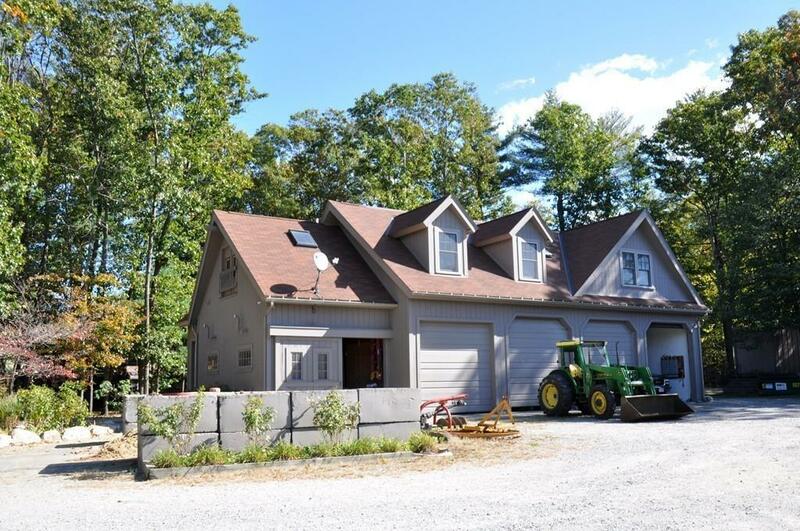 Riverfront Farm â 20 min. 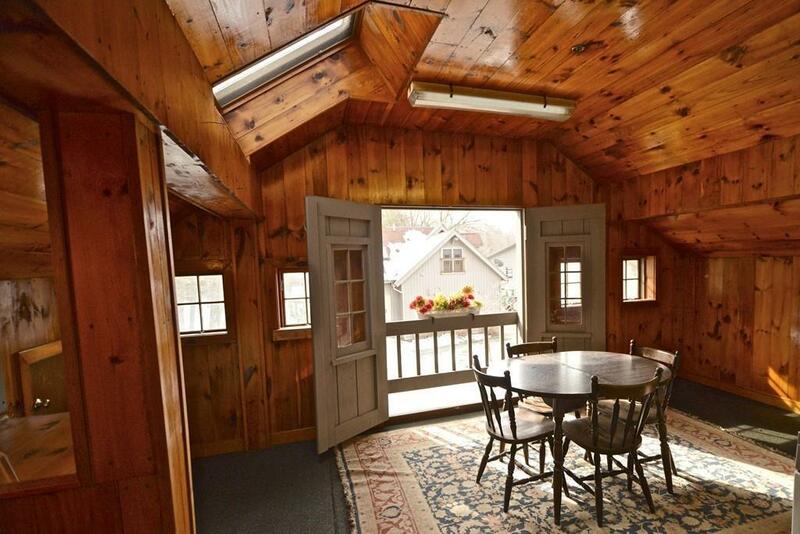 from Cambridge, ideally sited at the end of the road, abutting the river and a 16-acre field/conservation land. 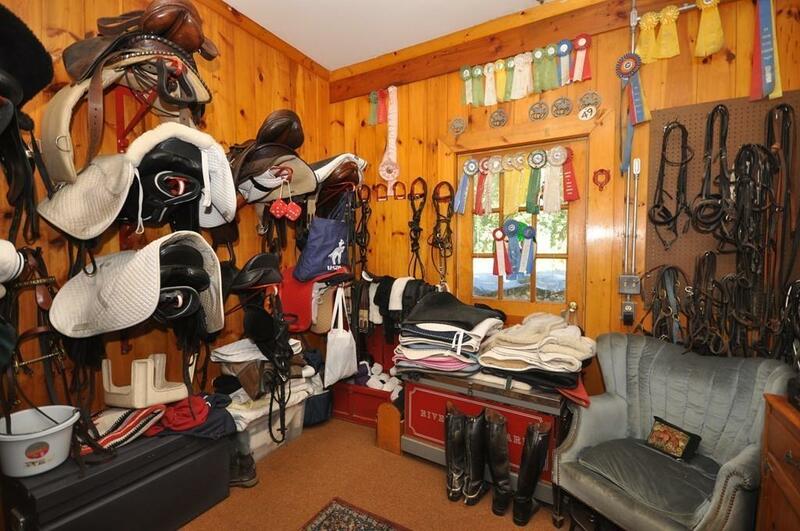 There are a total of 17 stalls, indoor and outdoor arenas and two, 2 Bedroom, fully appointed apartments. 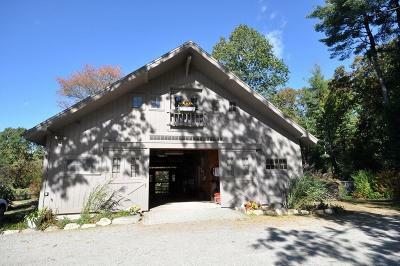 An oversized 6 bay garage offers ample storage and two heated workshops. 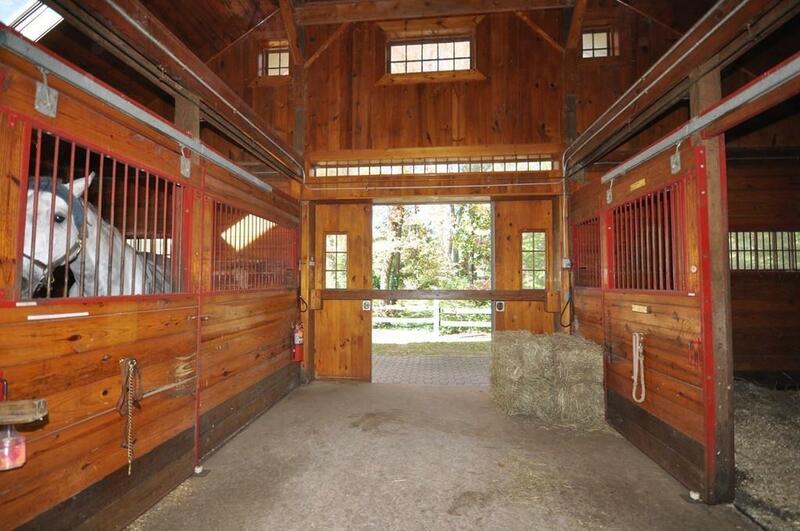 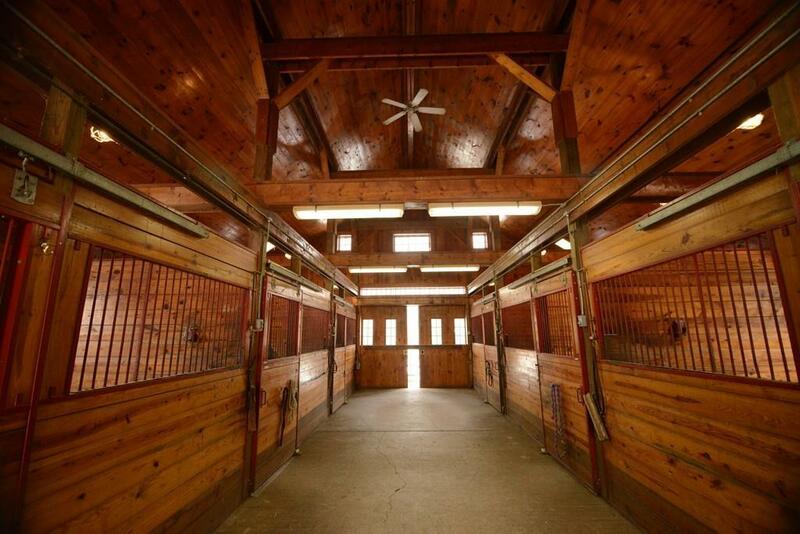 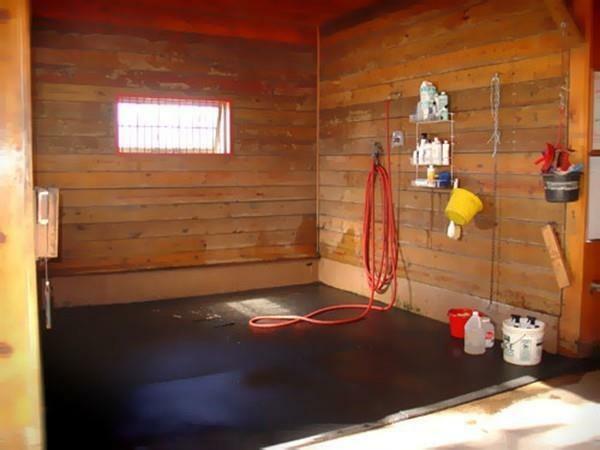 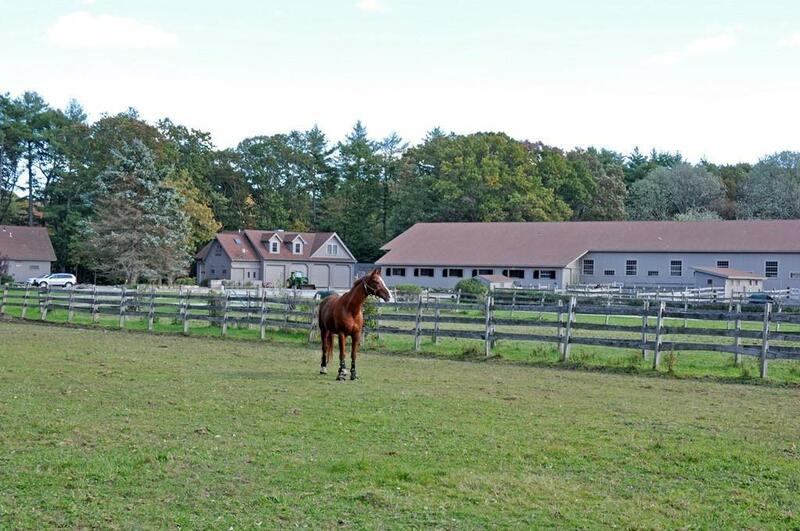 The main barn offers 6, 12x12 stalls, grain room, heated tack room, and wash stall. 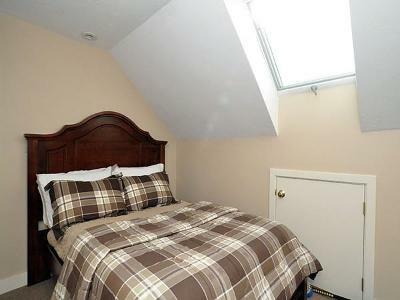 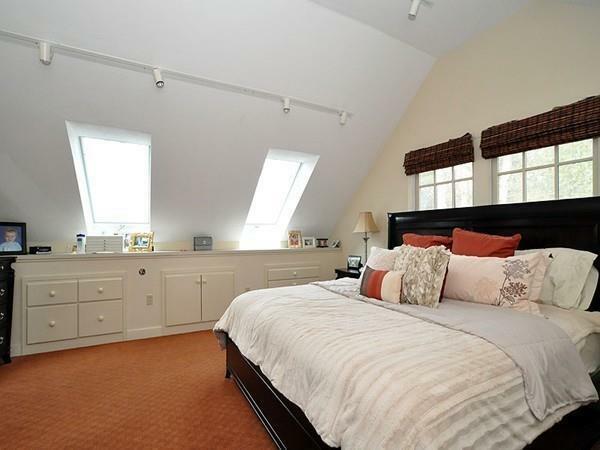 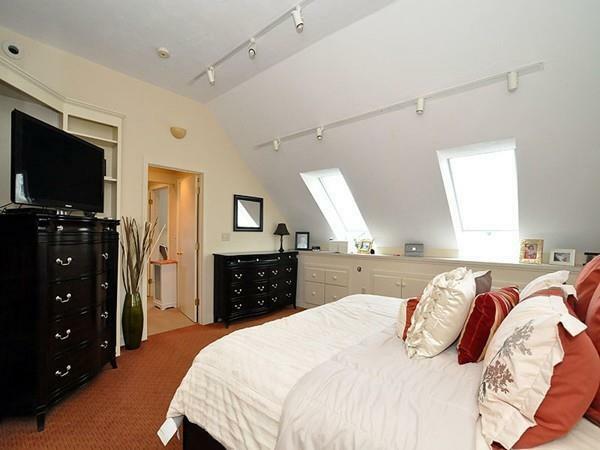 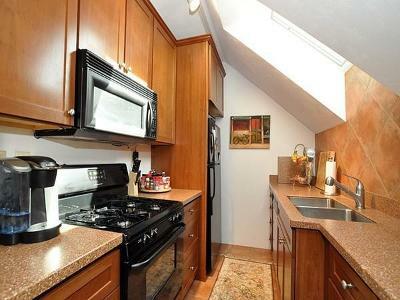 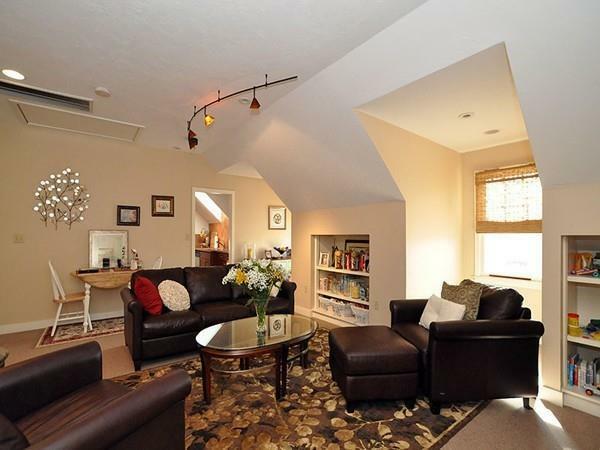 Upstairs, includes a lounge, full bath and laundry. 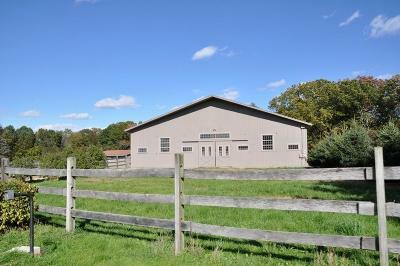 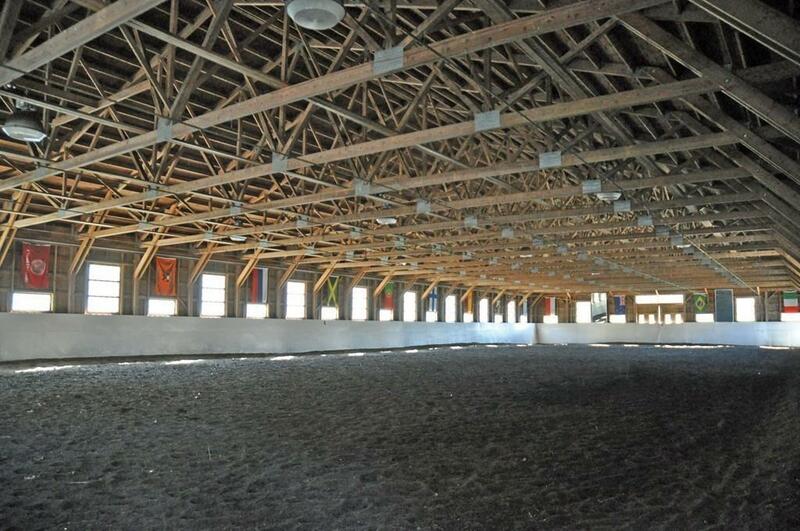 The upper barn is attached to the indoor arena, (172âx70â) and has 5 (10x12) stalls and heated tack room. There are 6 more shed stalls with direct turnout, a full size outdoor ring, (200âx85â) and 5 grass pastures and 6 paddocks. 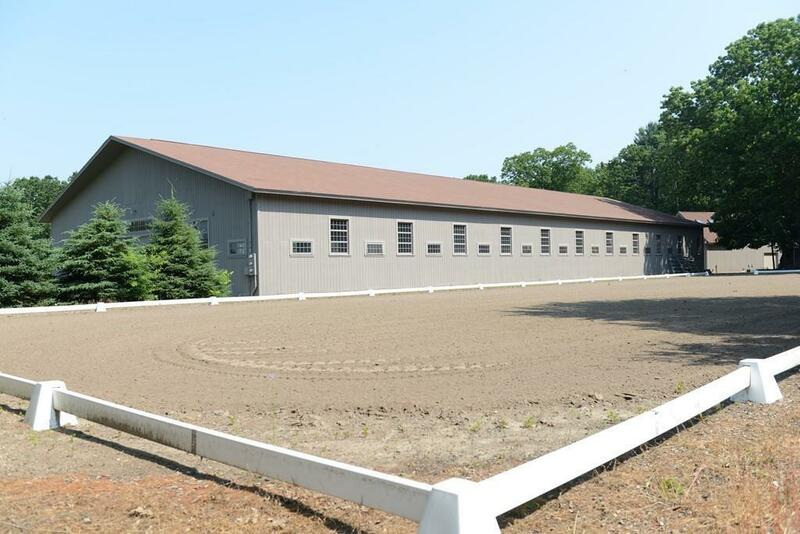 New roofs on both barns! 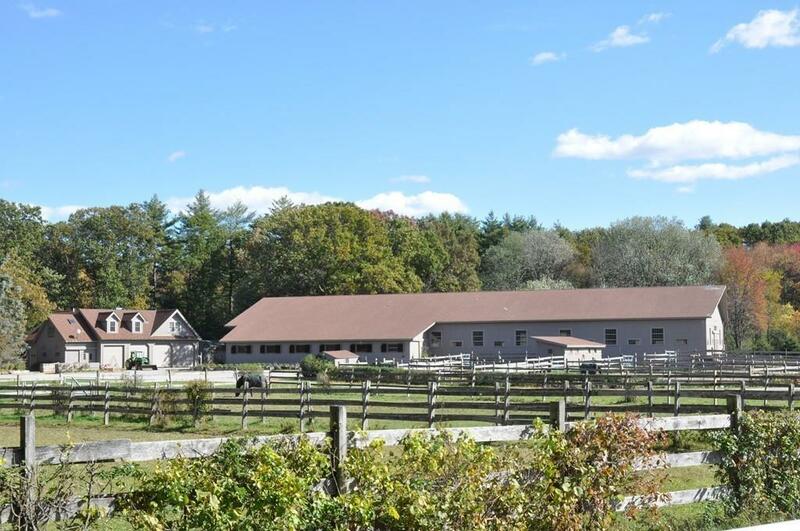 (7 BR house with 3 car garage and pool is available for purchase with the farm, for $4.5m, and total of 10 acres, see MLS#0000000) You canât beat the setting and location; your horses will love it here and so will you!